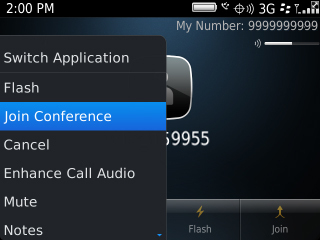 While on a call, press the Menu button. 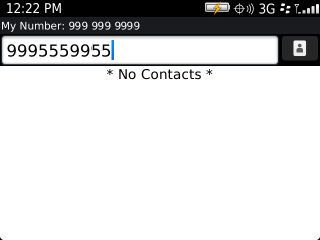 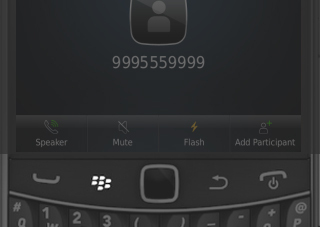 Enter a 10-digit mobile number then press the Send key. 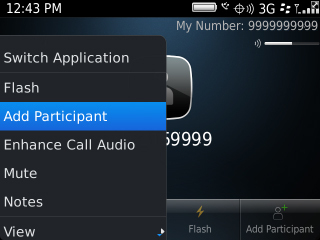 During the active call, press the Menu button.